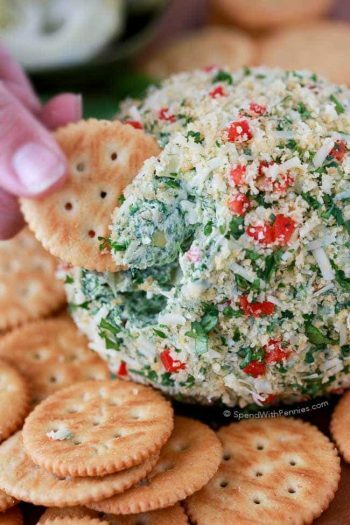 I absolutely LOVE spinach dip! 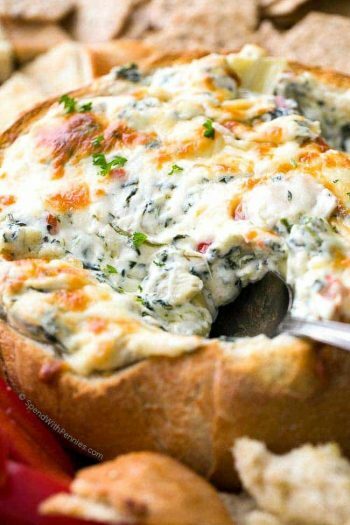 Hot and bubbly with cheese, cold and served in a bread bowl, with artichokes or without…. 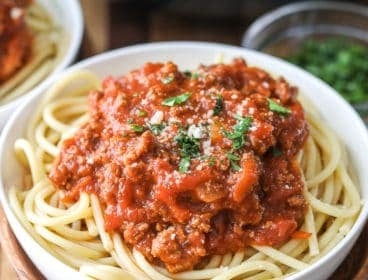 I’ll take all of it! 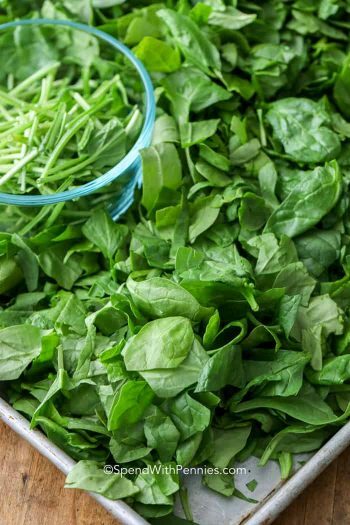 You’ll love this easy Spinach Artichoke Dip inspired pasta salad! 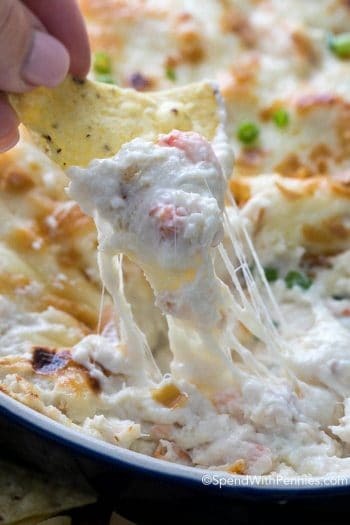 This delicious dish is actually a take on my favorite cold spinach dip; creamy, delicious and oh so easy to make! 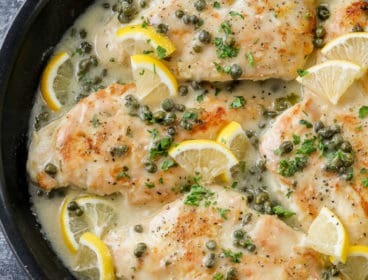 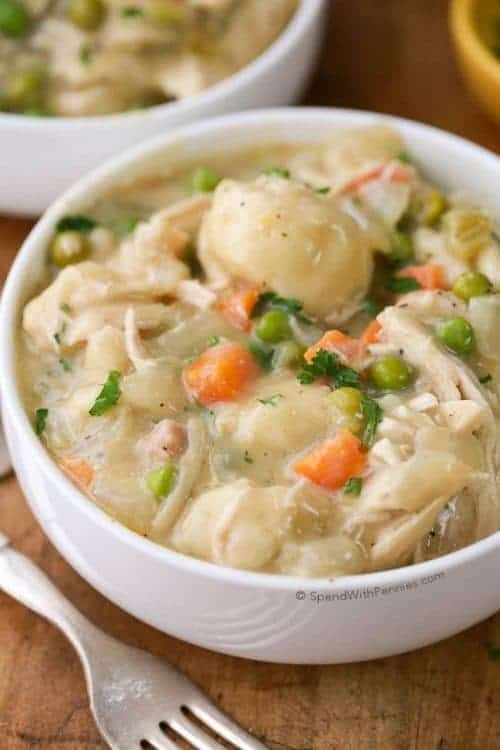 This is seasoned with a package of vegetable soup mix giving it a ton of flavor but also keeping it really simple! 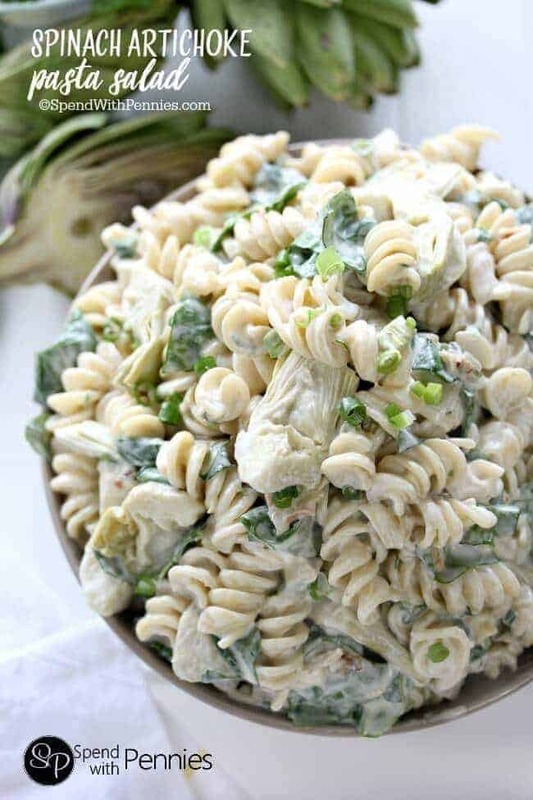 You’ll want to use a medium pasta noodle for this salad, rotini, bow ties, wagon wheels or shells are all great choices! 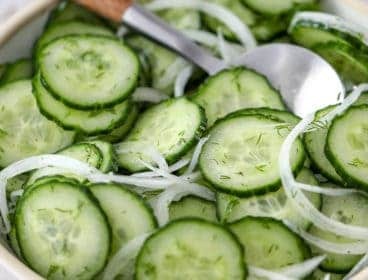 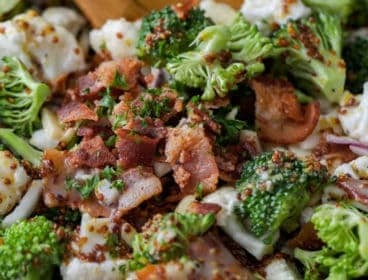 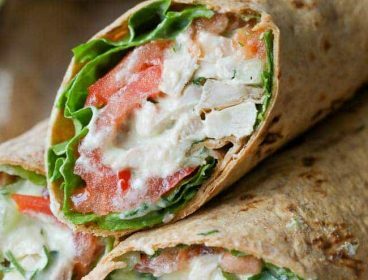 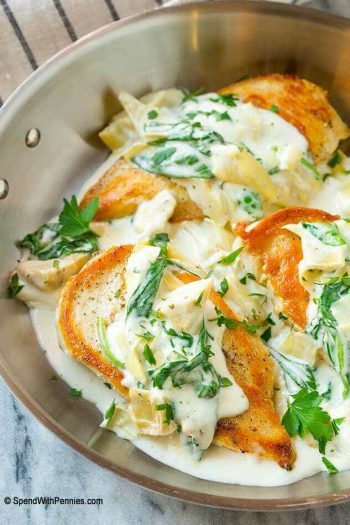 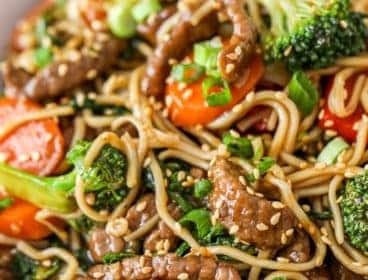 If you’re looking to make this dish a little bit more healthy, you can sub in whole wheat pasta, greek yogurt and a lighter dressing for the mayo (I always use Hellmann’s light). 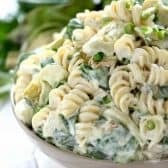 You'll love this easy Spinach Artichoke Dip inspired pasta salad! 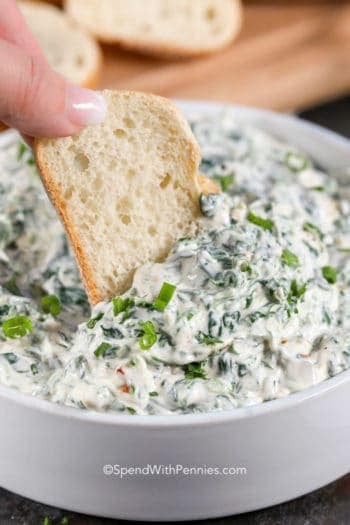 This delicious dish is actually a take on my favorite cold spinach dip; creamy, delicious and oh so easy to make!